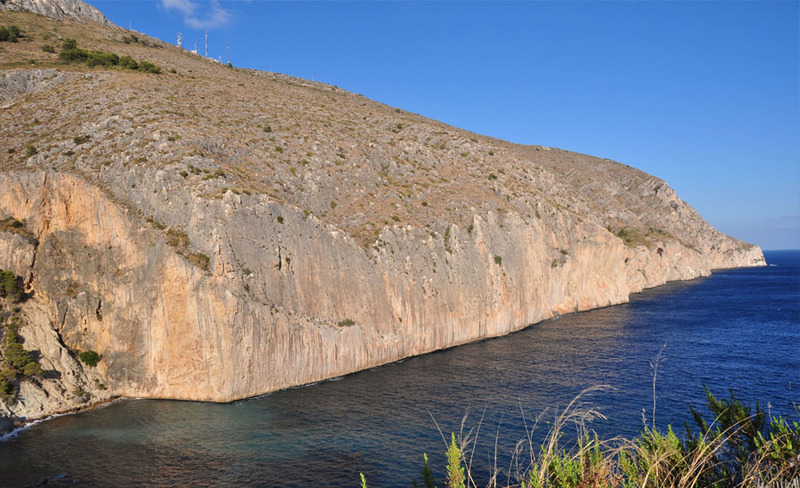 With its rocky sea beds formed by large rocks from old Mascarat wall rockfalls, it shelters an amazing ecosystem with small caves and vertiginous walls, full of gilt-head breams, common dentex and golden groupers, where we can spot coral formations at a 20- 25 m depth. 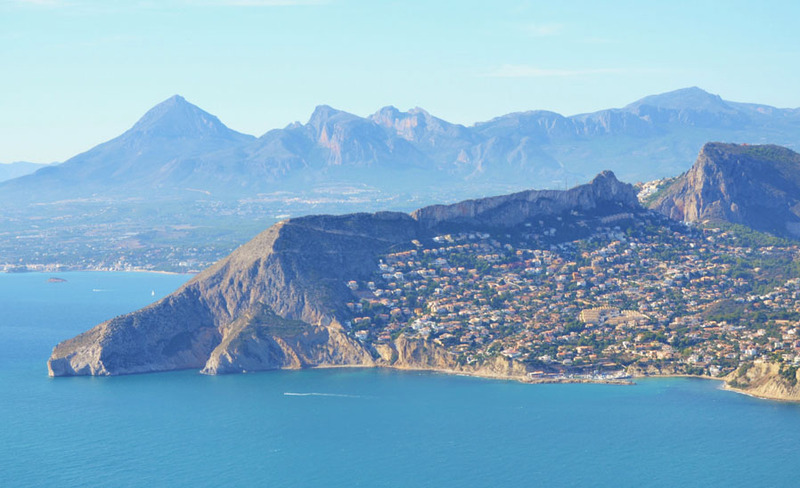 With the Altea bay to the north, the Morro de Toix's south end is halfway towards the great cliffs of Sierra Helada. Its unique diverse seabed make it a must for any diver interested in the Mediterranean's nature. 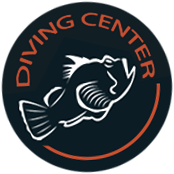 A great dive, which greatly depends on visibility conditions, which unfortunately are not always optimal. The predominance of a Poseidonea prairie turns the bay's waters into a natural reserve of nutrients and oxygen for a great amount of diverse underwater creatures. The entire Mascarat wall, with its 5 registered dive sites, is full of underwater caves, hollows and sea bass, lobsters, octopus and groupers are abundant. 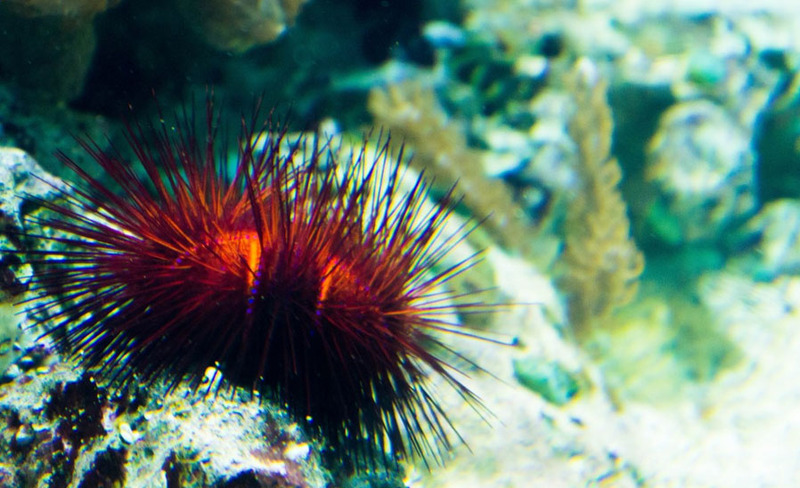 Its colourful walls form a real sealife underwater tapestry.